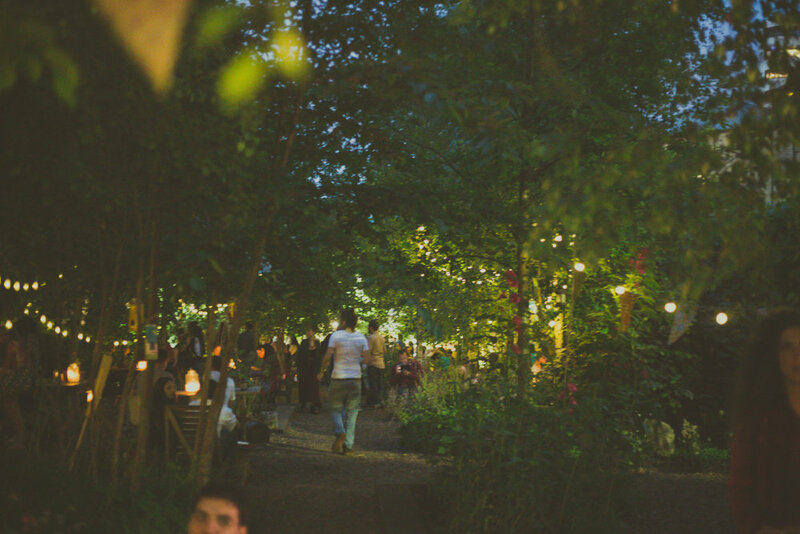 Our weekly festival, every Tuesday at Dalston Eastern Curve Garden through the summertime. We have invited some of South London's most innovative jazz players with a secret headline act plus support from rising stars Brother's Testament and guitarist & singer Jelly Cleaver. 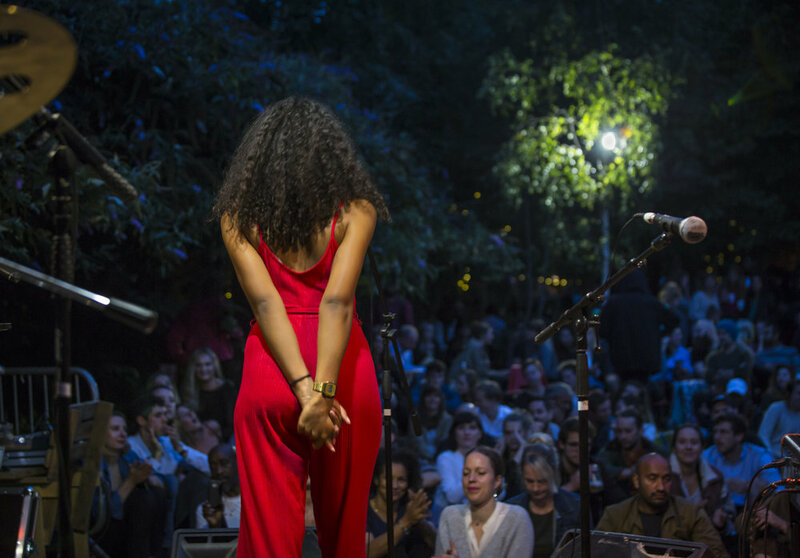 Our headliners are some of South London’s top jazz musicians bringing live improv to the Curve Garden. More details to come soon. Brother’s Testament are a groove-based jazz fusion band from London. Consisting of Munashe-Caleb Manyumbu, Mark Mollison, Hugo Piper and Jack Robson, their sound amalgamates powerful grooves and stirring melodies whilst also rooted in the jazz tradition. Brother’s Testament perform from the heart and emphasise and embrace improvisation so that the set manifests organically on stage, differently each time. Brother’s Testament have already captivated audiences at Jazz Cafe (supporting Antonio Sanchez), EFG London Jazz Festival under the #jazznewbloodALIVE2018 series, Vortex Jazz Club (headline show), Wilderness Festival 2018 (in association with Jazz:refreshed) and Jazz FM’s Jazz in the Round (supporting Jean Toussaint). Last year saw the release of ‘Ascent’, their debut EP that slowly gained traction and garnered acclaim from the wider jazz community in London. 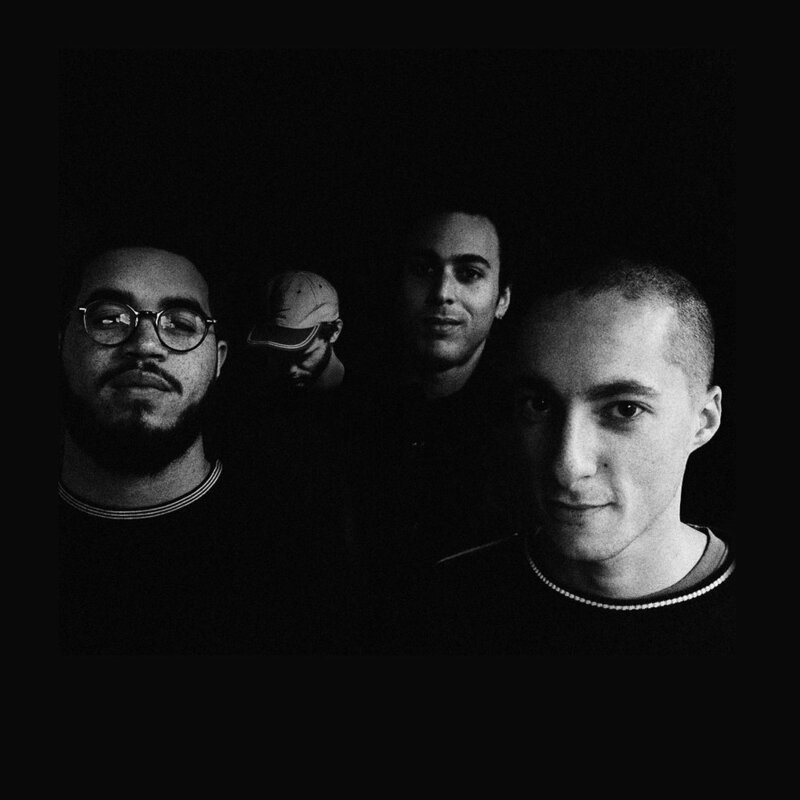 Tracks from the ‘Ascent’ have been played on radio nationally, via Jazz FM (Tim Garcia + Chris Philips) and notable UK internet radio stations Worldwide FM, NTS Radio, Reprezent Radio and Balamii Radio. Jelly Cleaver is a guitarist, singer-songwriter and producer based in South London. With an eclectic taste in music, Jelly is heavily involved in both the jazz and DIY scenes in London. She's also an activist, and a strain of political dissent runs through her music. Her single ‘VI II V’ from her new dream jazz project was premiered on BBC Radio 1xtra.